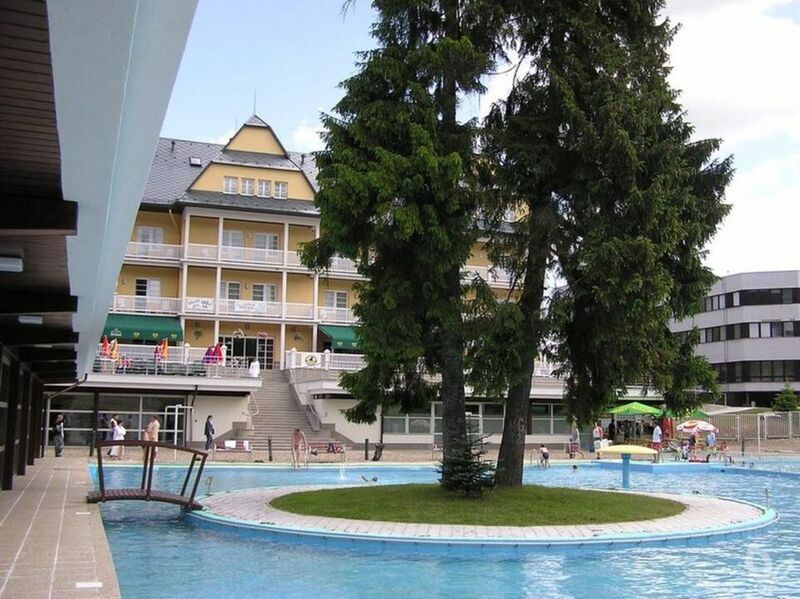 The spa, located at 623 metres above sea level, forms part of the spa village of Vyšné Ružbachy. The therapeutic effects of the earthy carbonate mineral water springs were also well known in the Middle Ages when the first spa was founded here. The oldest written reference to the existence of springs is from the captain of the Spiš Castle from 1549. Polish and Hungarian nobility liked to visit the spa in Ružbachy. In 1882 it was bought and restored in by count Zamoyski. 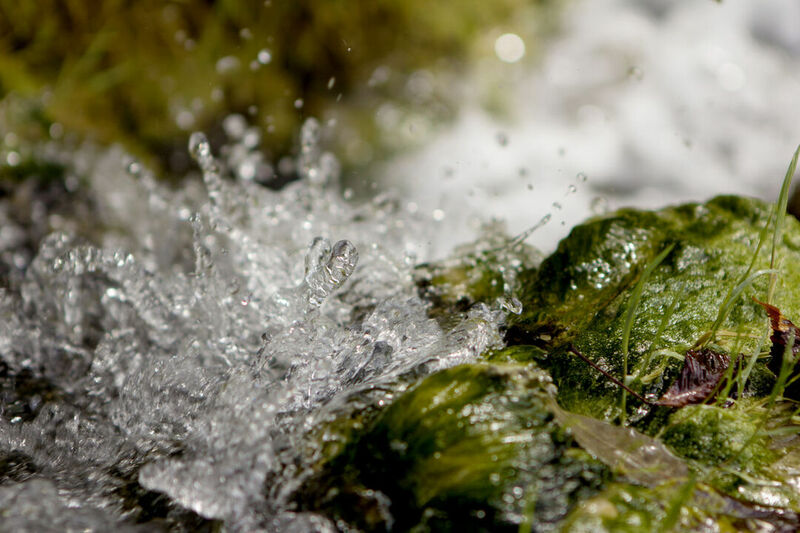 Therapeutic and preventive effects of the spa are based on the local natural healingwaters - hydro-carbonic, calciferous-magnesium and hypotonic springs with low mineralization and temperatures up to 26 ºC. The healing properties of these natural carbonic springs are ensured through the absorption of carbon dioxide into human skin during bathing, which leads to the dilatation of skin capillaries and better skin blood flow. The most productive spring Izabela feeds the outdoor swimming pool. At the centre of the swimming pool is a small round island with greenery. The spa offers therapeutic pools with mineral waters, tube baths, a sauna, and gymnasium and massage rooms. The entry point to the spa's oasis of health and exceptional relax is the luxuruous GRAND HOTEL STRAND ****. Thanks to its rich history, great location near the spa's parks and unique Spanish architecture dating back to the 19th century, the hotel dominates the spa and is rightly included in Slovakia's TOP hotels. One of the principal attractions of Vyšné Ružbachy is the local travertine quarry.